RegZooka is a product brought to you by Zookaware. Zookaware was founded in 2004 when founder and president Carl Haugan got fed up with his computer’s performance. At that time, spyware was a fairly new threat, but Haugan was infected with it. He was dissatisfied with how the spyware remover programs worked. So, he decided to create software that would remove any spyware that was detected. 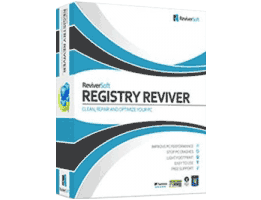 ReviverSoft is the creator of Registry Reviver registry repair software. They are dedicated to developing software that optimizes your registry, is simple to use, and will keep your registry clean. Registry Reviver will help you improve your computers performance if it seems a little sluggish. If optimizing your registry is your goal, you will have just about every tool at your disposal presented to you with the easy to use and attractive interface. 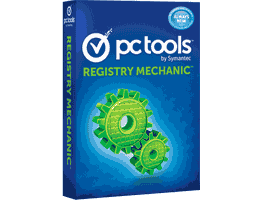 Registry Mechanics is part of Symantec’s PC Tools. 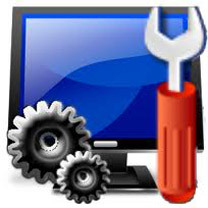 PC Tools is dedicated to supplying consumers with effective, affordable, and easy to use computer performance tools. They have been getting the job done right with an industry leading and award winning product portfolio. It has been the simple choice for more than fourteen years. Uniblue first appeared on the scene in 2003 when co-founders Emil, Johan, and Bosse launched it in Malta. Their first products were WinBackup and SpeedUpMyPC. In 2006, they introduced Registry Booster, which quickly became their leading product. Today, they have over 120 employees and are providing support for customers around the globe. If you have a Windows computer, you have a registry. The registry is a database that stores the settings for everything that runs on the PC , from applications to driver information, to passwords, and more. 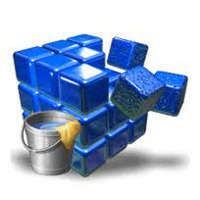 Registry cleaners are programs that offer to ìcleanî the registry, to help you with various computer issues. Many are available for free online. Read on to learn the ins and outs of registry cleaners, what you need, what you don’t and what to look out for. 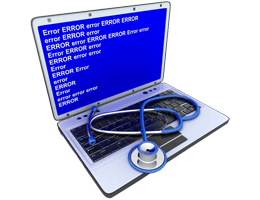 How Often Do I Need To Run a Registry Cleaner? If you have a registry cleaner on your computer, you do not need to run it on a regular basis. Though the companies behind these programs would want you to believe otherwise, cleaning the registry is not a regular maintenance task like running virus scans, or defragmenting the hard drive. 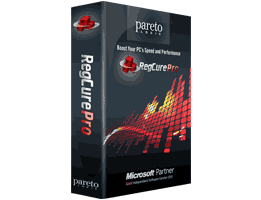 These programs are actually registry ìrepairî programs, that can be very helpful if there are issues with the registry. When there are issues with the registry, running the repair program can help address a number of problems. What Do I Need a Registry Cleaner For? 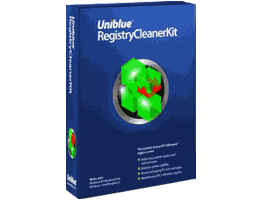 Registry cleaners can be helpful when there are problems within your Windows Registry, such as when a virus infection has not been properly cleaned up, or when a program does not uninstall correctly. While you can use these programs to remove temporary Internet files, clear your browsing history, etc., the space these things occupy on your computer is negligible, and the information doesn’t cause problems by simply ìbeingî on your computer. While the registry cleaners do clean stuff, it’s not really what you think it is, and it’s not really necessary. Can the Problem I’m Having be Solved with a Registry Cleaner? Again, despite what the software companies behind these registry cleaners want you to believe, chances are high that it cannot be solved with the registry cleaner. If you’re experiencing a computer startup issue, or the infamous Blue Screen of Death, the registry cleaner will not fix either of these problems. If your computer tells you you have a registry corruption, or there is a missing registry, the registry cleaner will not fix these issues either, even though the name of the program would suggest otherwise. Should I Try to Manually Edit the Registry? Unless you have advanced computer knowledge and know exactly what you are doing, do not try to do any sort of manual editing to the registry. Editing or removing the wrong file can wreck a lot of havoc on your system, so it’s best to leave it alone. 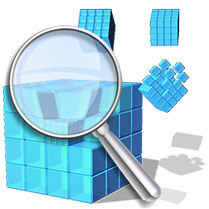 If you suspect issues with your registry, reach out to computer professionals who know what they are doing, and who can guarantee their work.†While a Windows Registry cleaning program may sound like it will solve all your problems, be aware of the fact that it likely won’t.